At this year's Alzheimer's Association International Conference, researchers reported that a dilated fundus examination can aid in the detection of Alzheimer's. 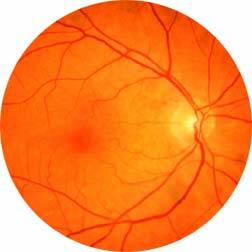 The study found a high correlation between patients diagnosed with Alzheimer's or "pre-Alzheimer's" and changes in the blood vessels when viewed with retinal photography or via live fundus examination. Thinning of retinal vessels (arterioles and venules) was noted, as well as a narrowed arteriole lumen. 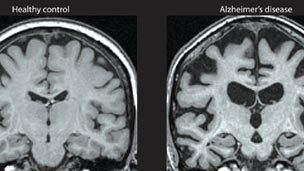 Vessel changes were shown to correlate with PET scan findings of amyloid plaques (a typical brain scan finding associated with Alzheimer's). Retinal findings will precede the onset of Alzheimer's dementia, and scientists are purporting that changes may be evident as early as 20 years earlier than the onset of symptoms. 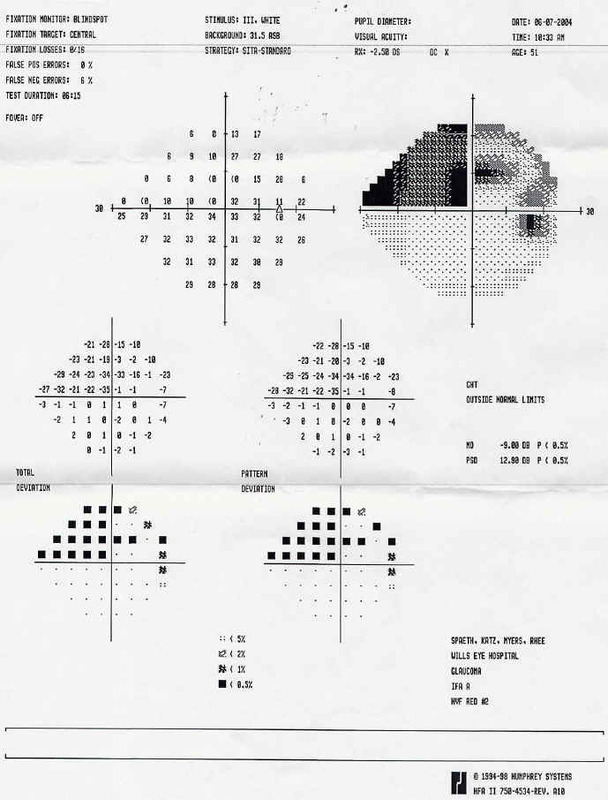 This is not the first time that researchers have reported the link between eye exams and earlier detection of Alzheimer's disease. Previous studies (linked article from 2002) have shown an association between visual field defects and neuro-degenerative damage of Alzheimer's disease. Take away point: A complete eye exam with retinal photography and dilation can help detect a number of systemic conditions and is highly recommended! Hypertension, diabetes, and numerous other diseases can be monitored and detected via retinal exams. Even if your vision is great and you have noticed no changes, a yearly eye exam can be an important part of monitoring your overall health.